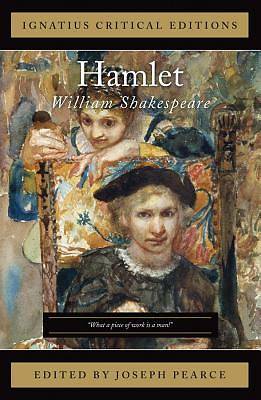 Arguably Shakespeare's finest and most important play, Hamlet is also one of the most misunderstood masterpieces of world literature. To be or not to be, may be the question, but the answer has eluded many generations of critics. What does it mean to be? And is everything as it seems to be? These are the questions that are asked and answered in the introduction by Joseph Pearce, author of The Quest for Shakespeare, and in the tradition-oriented critical essays by leading Shakespeare scholars that can be found in this groundbreaking edition of Shakespeare's masterpiece. To see or not to see, that is the question. The Ignatius Critical Edition of Hamlet will help many people truly see the play and its deepest meaning in a new and surprising light.